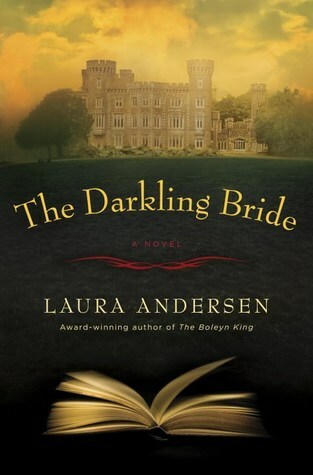 If you've been here before or know me you'll know that I love Laura Andersen's alternate history Tudor novels. When I saw that she was writing a Gothic mystery taking place in Ireland I was like, SIGN ME UP! And while it's always exciting to start a new book by one of your favorite authors, it's also a littler nerve-wracking not knowing if you'll enjoy this departure in genre as much as the other. I can safely say I had nothing to worry about. The Darkling Bride takes place mostly in modern day Ireland in the Wicklow mountains at Deeprath Castle. This castle is home to not only the ancient Gallagher family but also numerous tragedies. Carragh is hired by the pseudo-matriarch of the family to catalog it's infamous library before it is given to the National Trust. Along the way, she meets Aiden, the current Viscount of the manor, his eccentric and complicated family, both past and present, and also a little more of herself. While the synopsis can be a bit confusing as there are three different times we are dealing with, I was never confused. The story is majority present-day with a few flashbacks to 1992 and a few more from 1883. I really liked how this was done. We had the contemporary storyline fueling all our questions with great insight to the past spaced out along the way. The questions we want answered? Why Aiden's parents were found dead in a horrific fashion when he was 10 years old and what happened to his ancestors in 1883 that caused a famous author never to write again and his wife to commit suicide? I loved this mystery. It kept me turning the pages and if the mystery itself didn't engage me, the setting did. 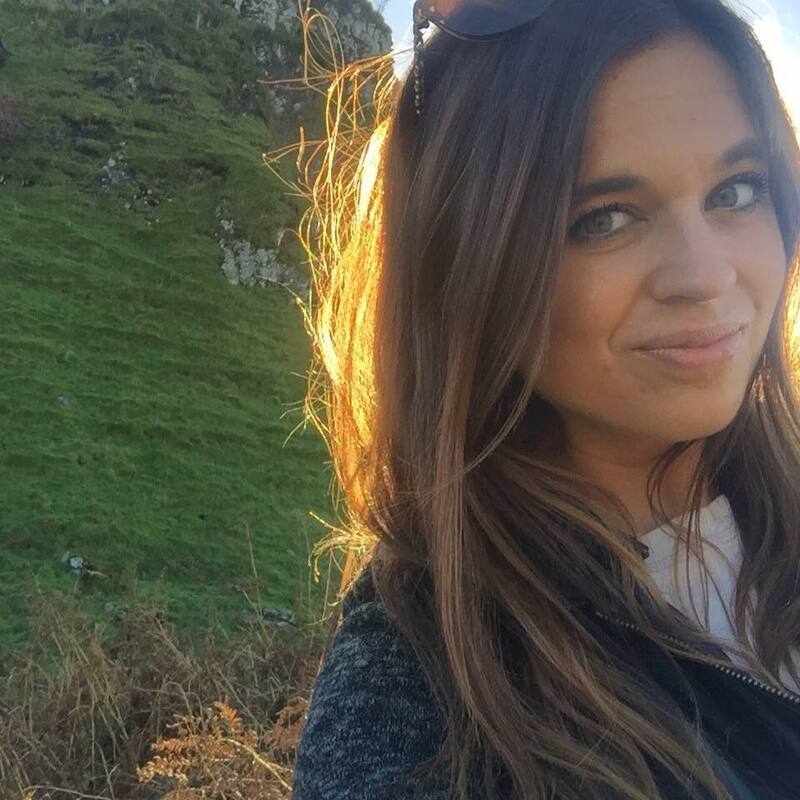 Set in a beautiful Norman style castle deep in the Irish countryside, I loved being in Ireland. It is one of the most beautiful countries I have ever been to and Andersen absolutely brought this setting to life. The infamous library, the crumbling tower, the countryside lake, it all came to life while reading. The setting can make or break a book for me and this setting only added to the book. The cast of characters was....interesting. The Gallagher family is not without their eccentricities to say the least. Consistent with old aristocratic families, this one had its share of secrets, problems, and things that go bump in the night that they would like to stay hidden. I loved unraveling the mystery and figuring out everyones motives and whereabouts and what exactly happened all those years ago. If you're looking for a book to cozy up to under a blanket with a cup of cocoa to unravel a mystery over 100 years old, then this is a book for you! If you love Ireland, Gothic mysteries, and ghosts that laugh in the night...this book is for you.